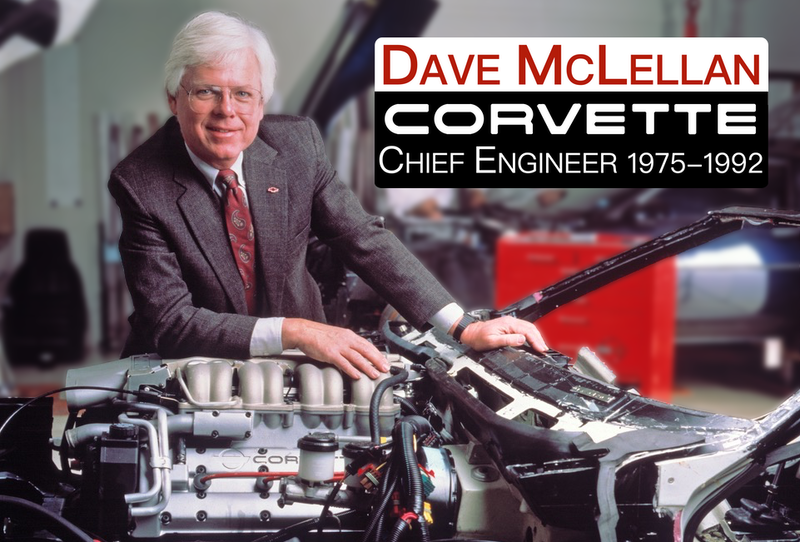 Dave I hope GM can find a way out of it present financial problems so I can buy another new Corvette,number 12, when the C-7 arrives. The plant tour is something that every Corvette owner and Corvette enthusiast should do along with a vist the the National Corvette Museum. Is your website not active anymore?